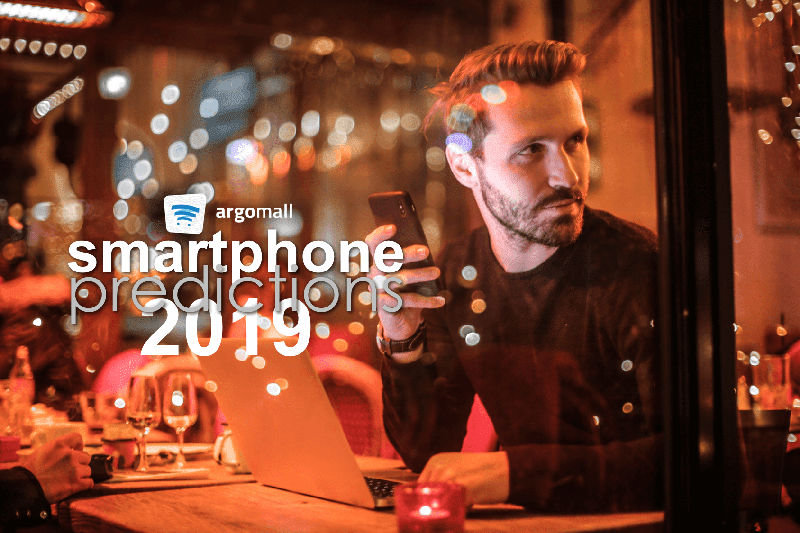 With the year 2018 coming to a close, Argomall predicts what 2019 smartphones will feature and what trends will take over. 2018 was an innovative year in terms of smartphones. 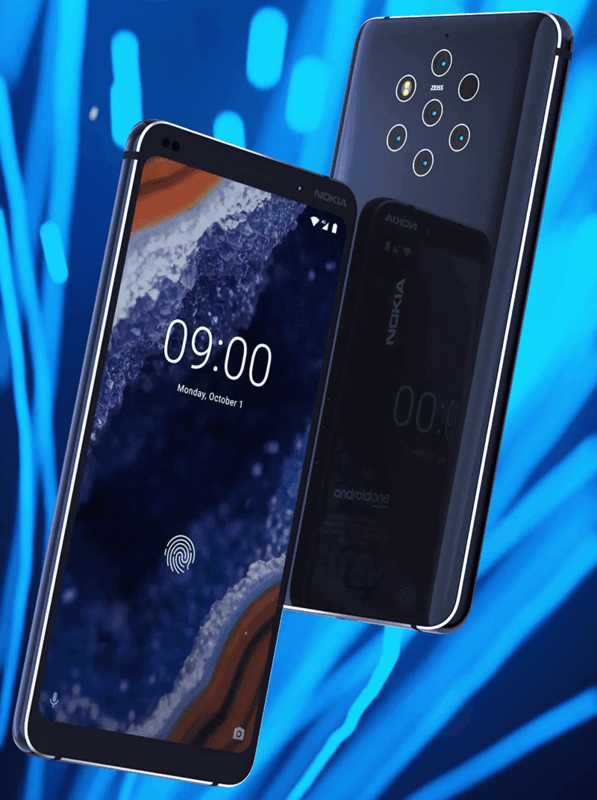 There were in-display fingerprint scanners, different approach to eliminate the notch, dual displays and more. What does 2019 has in store for us? 1. No more bezels - Throughout the years, bezels has been one of the main focuses of phone companies. They want to say goodbye to bezels and give more screen space for the users. 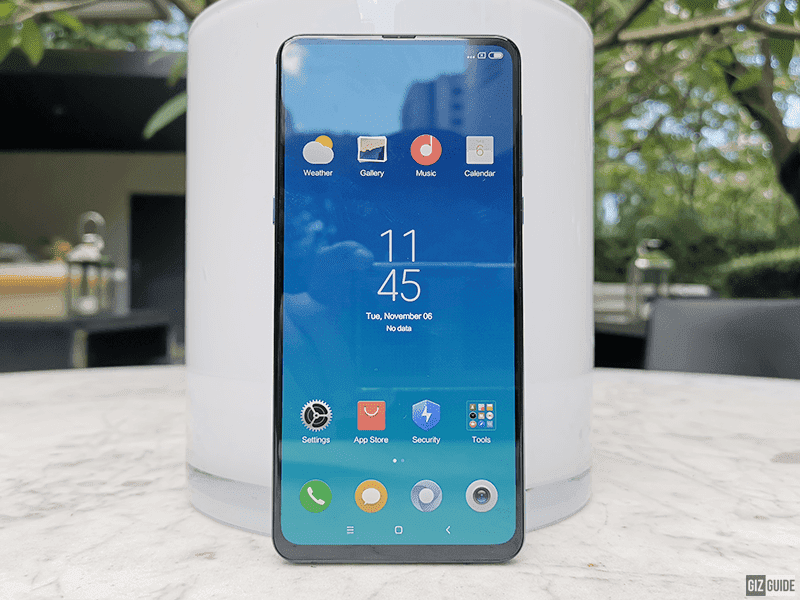 It started with completely bezel-less smartphones at the side, notches that gets smaller and smaller and new tech that allows for a completely bezel-less approach. The establishment of the latter will pave the way for manufacturers to experiment and create smartphone with no bezels at all. 2. Newer features -Continuing with displays, near the end of 2018, we saw prototypes of smartphones with foldable displays. We also saw smartphones with dual displays which helps maximize function with less hardware. Eventually, there will be better face unlock technology and in-display fingerprint sensors to compliment the all-screen revolution. 3. Better battery life - With bigger screens comes greater power consumption. Therefore, we can expect bigger battery capacities and better battery optimizations. 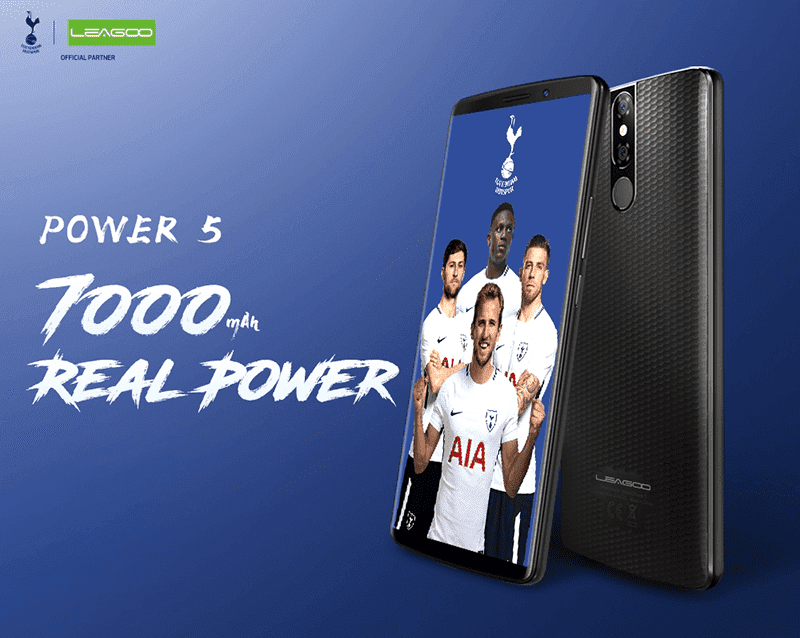 There are smartphones who has 4,000mAh to 7,000mAh batteries already. We may also see better and faster charging technology to accompany these bigger batteries. 4. Better connectivity - One of the things that may go out of style in 2019 is the micro USB connection. USB Type-C will be the standard with better speeds and capability to use fast charging technology. Better Bluetooth. 4G connections and WiFi will also be included. One of the sadder development is the elimination of the 3.5mm audio port which may become extinct too. 5G connectivity will also be rolled out later this year. 5. Better specs - We may also see improvements on minimum specs on different price points. As more affordable devices get more powerful each year, we may see sub-PHP 10K smartphones start to carry a minimum of 64GB. Mid-range devices will start at 128GB and 6GB while lower end smartphones, which otherwise get 2GB of RAM, may start getting 3GB at the minimum. How many camera sensors are there? 6. Cameras - Cameras are a staple feature for smartphones to improve upon. Year after year they compete to roll out devices with the best cameras to date. We may see more cameras installed, better features, better AI assistance and much more. 7. Better wearables - Wearables may also see improvements as they push it to become more of an extension of your smartphones. In addition to the usual fitness and organizational functions, smartwatches may have improved features in terms of answering calls, quick messages and emails.